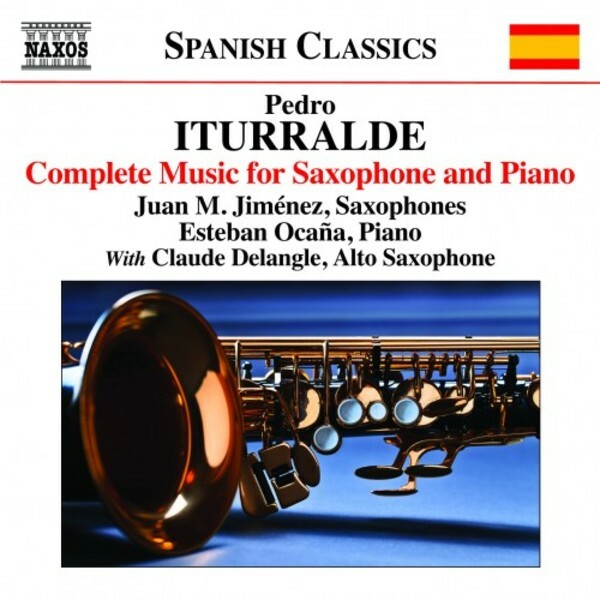 Pedro Iturralde (b.1929) is one of the most admired Spanish composer-performers of the last half-century. An important innovator in the fusion of jazz and flamenco styles, he has also enriched his music with folk and classical idioms. One of his best-loved pieces is the Hungarian Dance, for two saxophones, whilst the Suite Hel�nica blends jazz idioms with southern Greek folklore. Zorongo Gitano is a classic example of his fusion style, full of alluring harmonies and rhythms. The composer�s definitive versions of these works were made especially for this recording.